A lot of people have been writing about Steve Jobs recently, obviously. But, for my money,1 John Siracusa’s essay is the most read-worthy. Let me rephrase: reading his essay and listening to this week’s installment2 of Hypercritical (Siracusa’s show with Dan Benjamin, available in iTunes) is worth your time. Combined, Siracusa makes this great point about how what Steve Jobs really showed us was that big organizations can operate like startups, that the bureaucracy, the turf-wars, the red tape, the ossified, form-alized processes that generally drench large organizations are not inevitable features of large organizations. Rather, large organizations (indeed, the largest corporation in the world) can be nimble, innovative (again and again), iconoclastic, world-changing. Large organziations can have cultures and systems that encourages people’s intrinsic motivation. They can reinvent industries and reinvent themselves. That’s what Siracusa said. And, he says this is important not just for the business world, but also education and governments. I have recently written about how the Democrats’ biggest, most structural, most invidious challenge is that Americans are less and less confident that their government can be a force for good in their lives. As people become less confident, winning becomes harder and harder for the party that thinks government has and can still help people live their best lives. This is how Republicans can win the argument even while losing on the policy: if the fight is nasty, contentious, divisive, if it turns people off to politics, if it undermines people’s faith in government and politicians–Republicans win. So, for Democrats, Steve Jobs’ most profound legacy may just be to show people that in the 21st-century large organizations can still do amazing things. They don’t have to become mired in bureaucracy. For Democrats, our survival will depend on proving this to the American people. 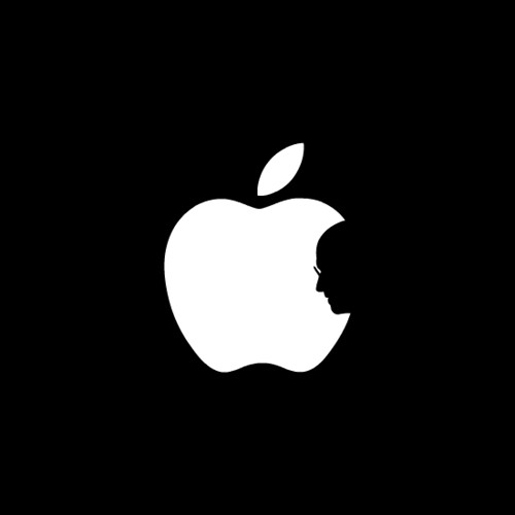 We should start by studying the life of Steve Jobs and the corporation he built. There’s rumors of an Apple University that exists to train new Apple executives to think like Steve Jobs: to be as ruthlessly innovative, to focus on what matters and nothing else, to insist on perfection. For the country, I hope Apple University will write a book and that all our politicians will read it.